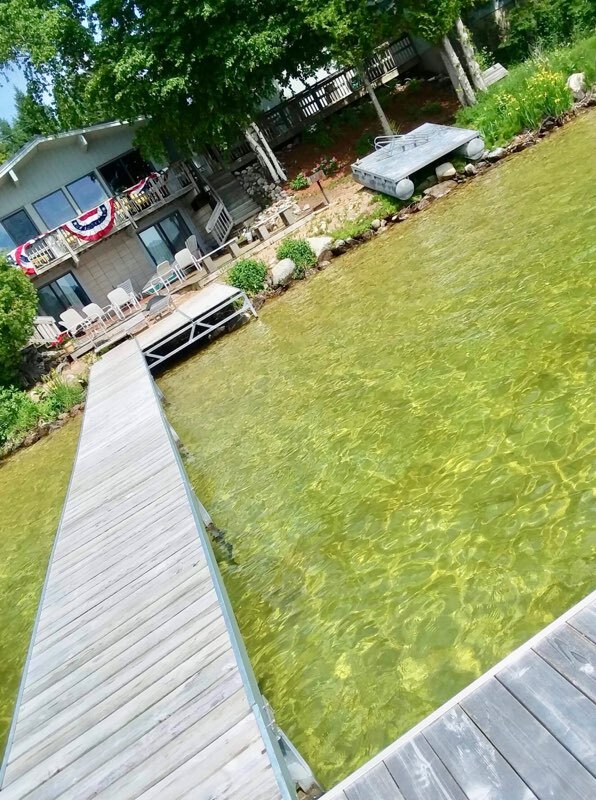 We offer a wide range of Vacation Rentals from 4-6 person cabins to luxury lakefront homes. 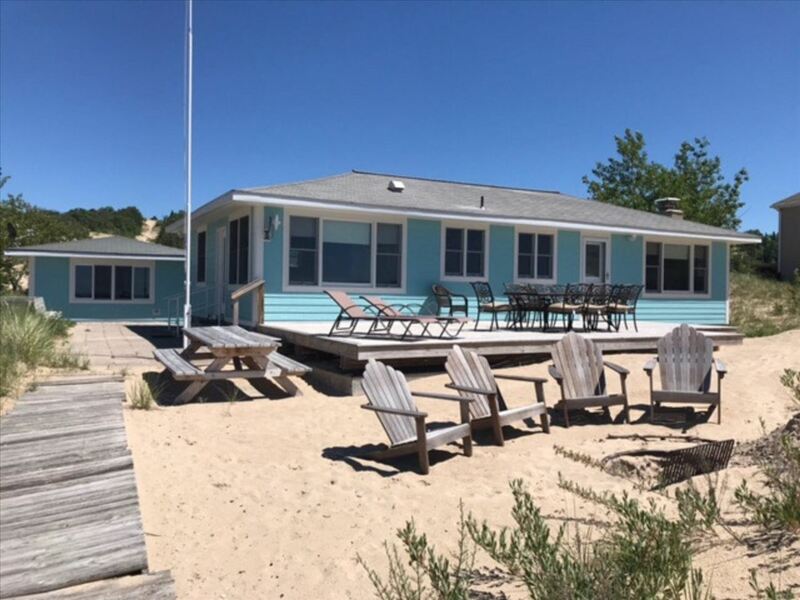 Our vacation rentals are throughout the Leelanau Peninsula. 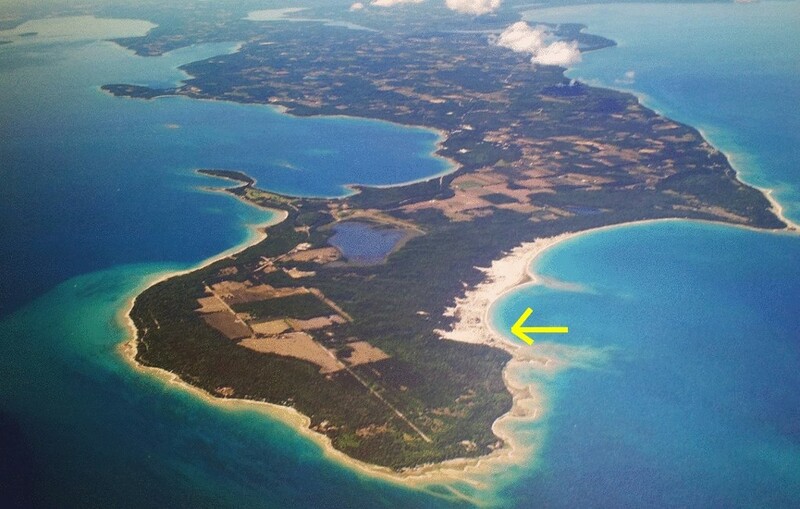 Lake Leelanau is a sand bottom all sports lake, 23 miles long. 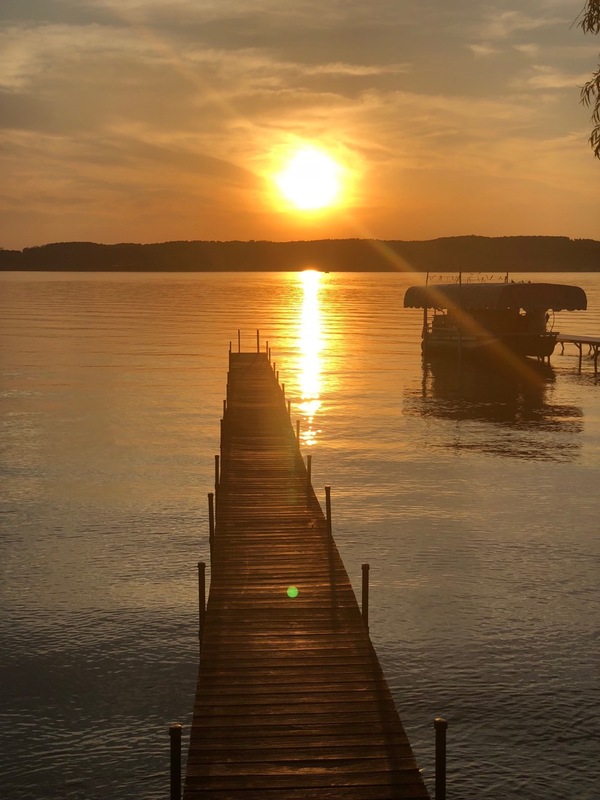 We have several cozy quaint cottages in the downtown Village of Suttons Bay, walk out your door and your in the heart of the village and only a block from a gorgeous sand beach and marina. Enjoy endless beach walks in our Lake Michigan homes along with enjoying the sand dune climbs. Many open year round and most homes pet friendly.